During the summer of 1927, American music was forever changed in a small recording studio in Bristol, Tennessee. Known as the Bristol Session, this set of recordings, which included songs by The Carter Family, Jimmie Rodgers and the Stoneman Family, would later be described as the “Big Bang” of Country music not just for their influence on Country music but their influence on pop and rock for generations to come. 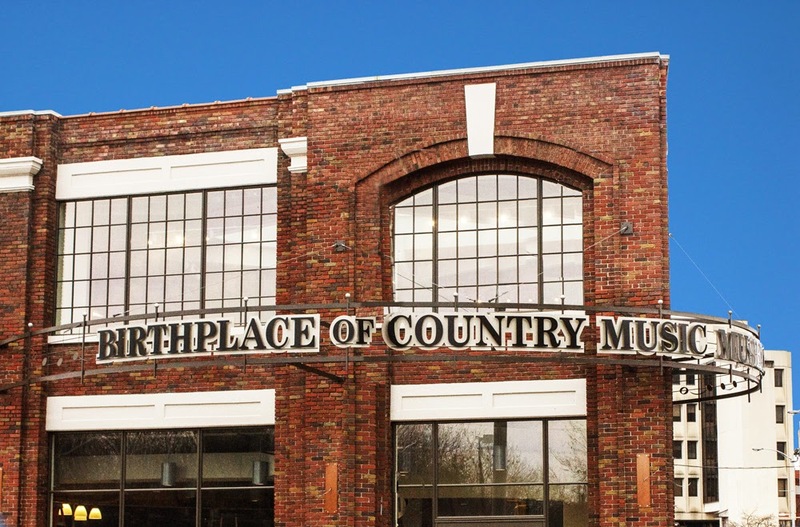 The building where the recordings took place is now The Birth of Country Music Museum. NPR recently had a fascinating audio program about the Bristol Session and the museum. Click on the NPR logo to hear the audio program.